Facebook has announced a way to plug popular business tools into the social network’s office collaboration service, called Workplace, in an effort to catch up with features in competitors such as Slack. 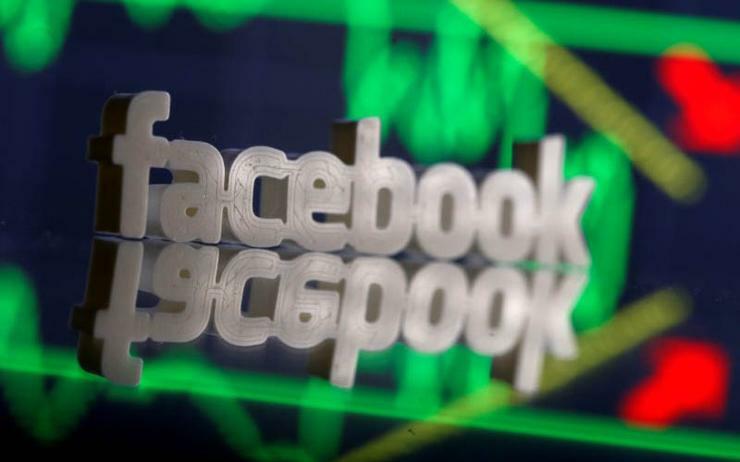 The social media giant has long courted business customers but is mostly identified with its consumer brands, including its social network, Messenger and WhatsApp. Workplace collaboration is a fast-growing area but rivals including Slack and Microsoft Teams already offer third-party app integrations as a way to entice and keep customers. The market is projected to be worth US$3.2 billion by research firm IDC and is fast becoming crowded with entrants that also include Alphabet’s Google, Cisco and Atlassian. Facebook's Workplace product will gain a so-called Integration Directory of more than 50 software services including Microsoft’s SharePoint, SurveyMonkey and Atlassian's Jira, which helps developers manage projects and build software. These workplace collaboration tools stand to serve as influential hubs from which office workers access the business software they use. Facebook, which introduced Workplace in late 2016, claimed in October that more than 30,000 organisations use the product, including Match Group, which owns Tinder, Farmers Insurance Group and Starbucks. The company declined to provide recent figures or share how many organisations pay for the premium service. By comparison, Microsoft Teams is used by 200,000 organisations while Slack claims 50,000 paying organisations. Still, worries about Facebook’s management of private data on its consumer business are undermining interest in Workplace draws from corporations, analysts said. “Companies, for now at least, are being more conscious around Workplace because of the lack of clarity around data usage that has plagued the parent brand,” Wayne Kurtzman, an analyst with the research firm IDC, told Reuters. With integrations, Workplace is also playing catch-up. Microsoft Teams claims 250 integrations while Slack’s ecosystem stands at more than 1,000. “It’s a competitive market,” said Alan Lepofsky, analyst with Constellation Research. Facebook's vice president of Workplace, Julien Codorniou, said that Facebook decided which apps to allow into the system. “We think that making apps that people already use today work better together is more important than offering one thousand apps to our clients,” Codorniou said, adding that Facebook and a third party were reviewing the apps for security. That may not be enough for corporate customers. "Business buyers want to know their vendors have a thoughtful and adult strategy to support them and ensure their success -- and Facebook isn’t perceived as either," said Rebecca Wettemann, an analyst with Nucleus Research.